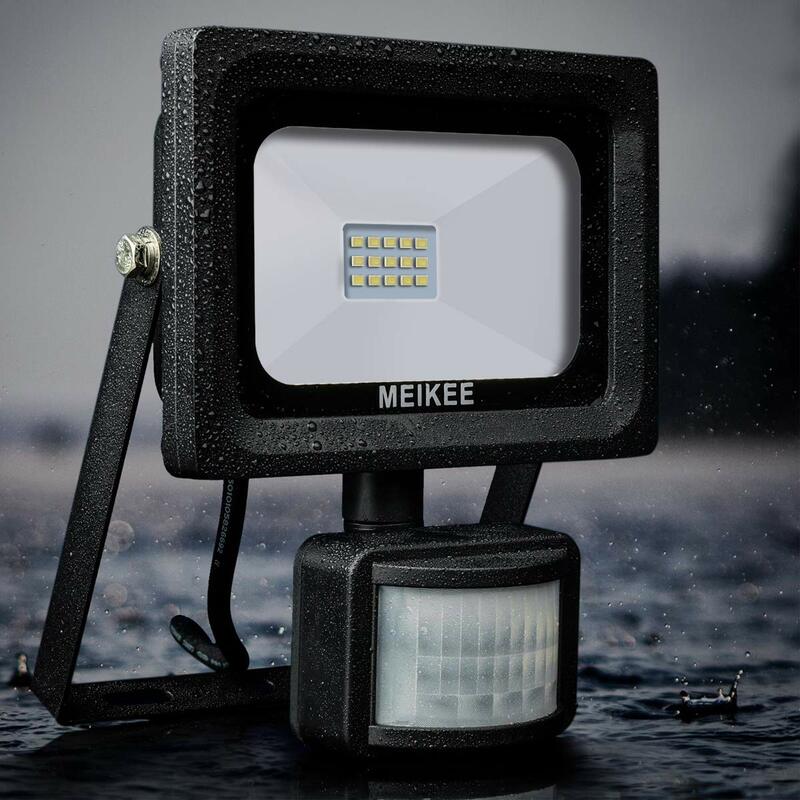 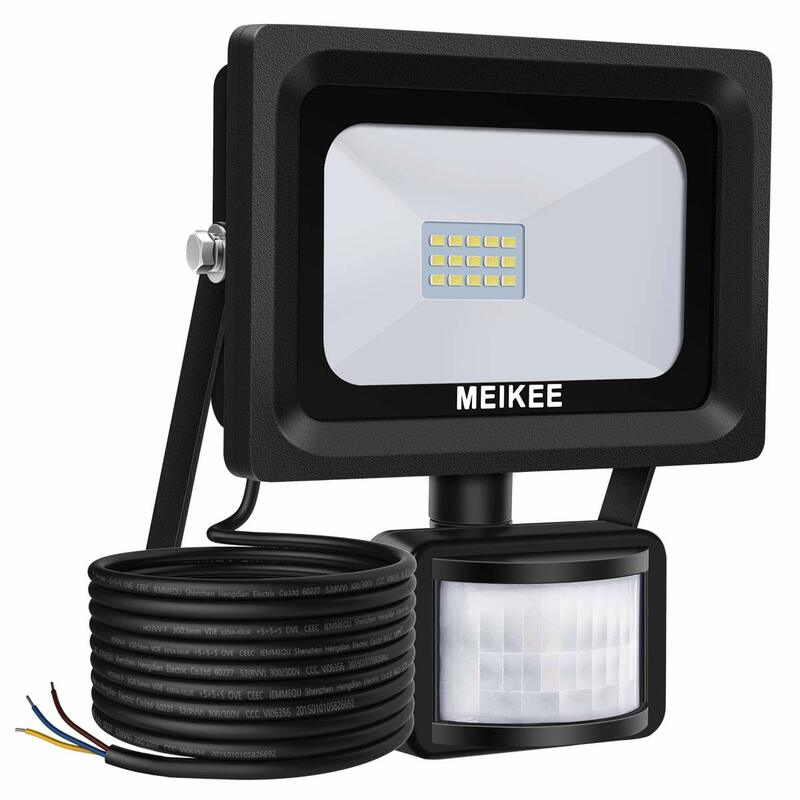 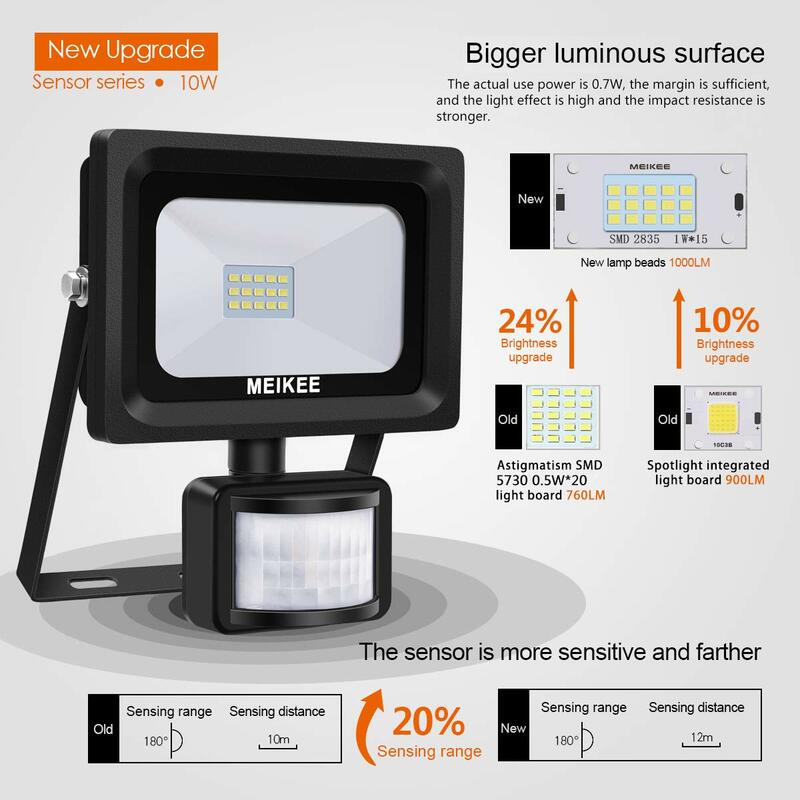 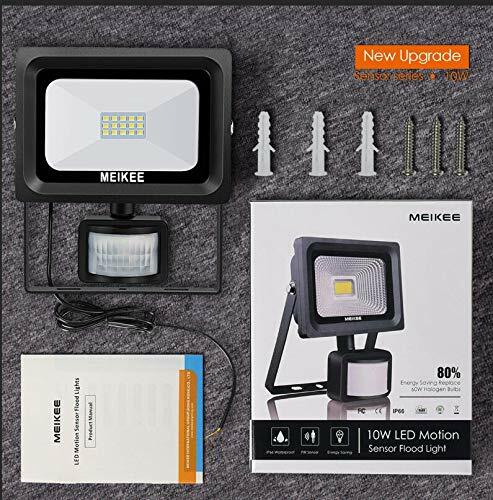 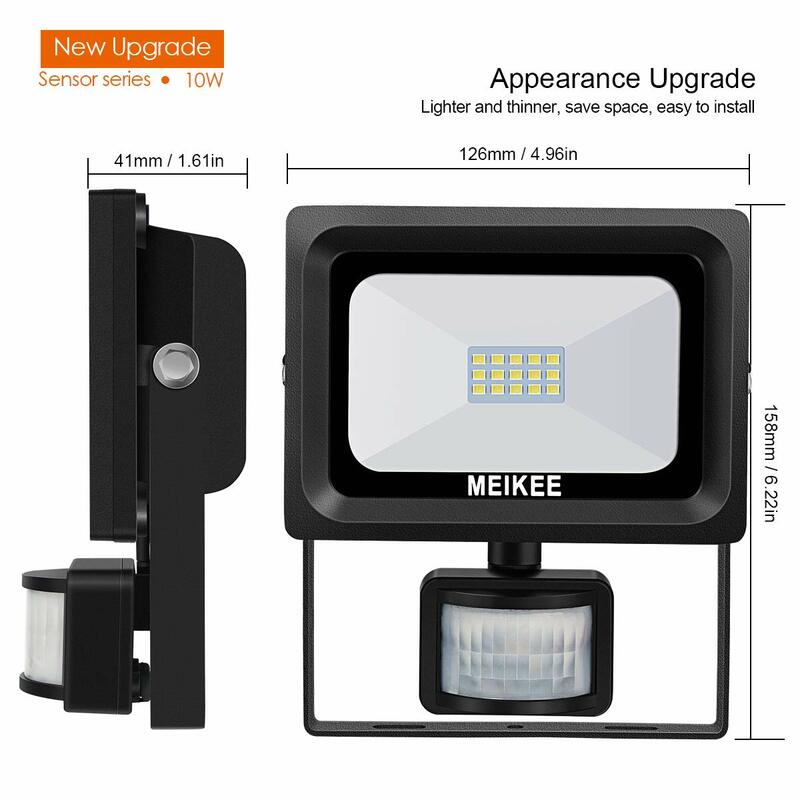 Meikee's 10W motion sensor light is super bright and has LED lights which is money saving. 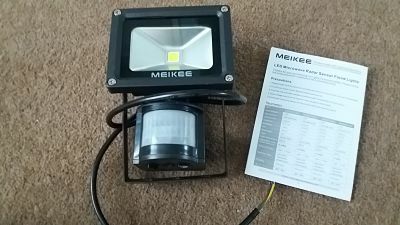 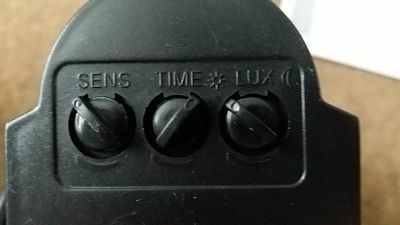 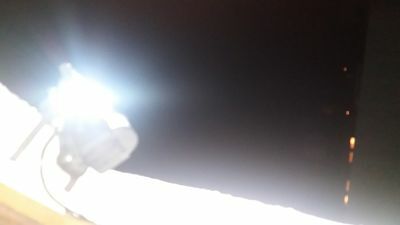 We have placed this outside our back door as we have no street lighting , living in the country side, our garden is in total darkness at night time but as soon as my dogs go near the sensor it picks them up and the flood light comes on and I can see all my garden and what or who is in it . 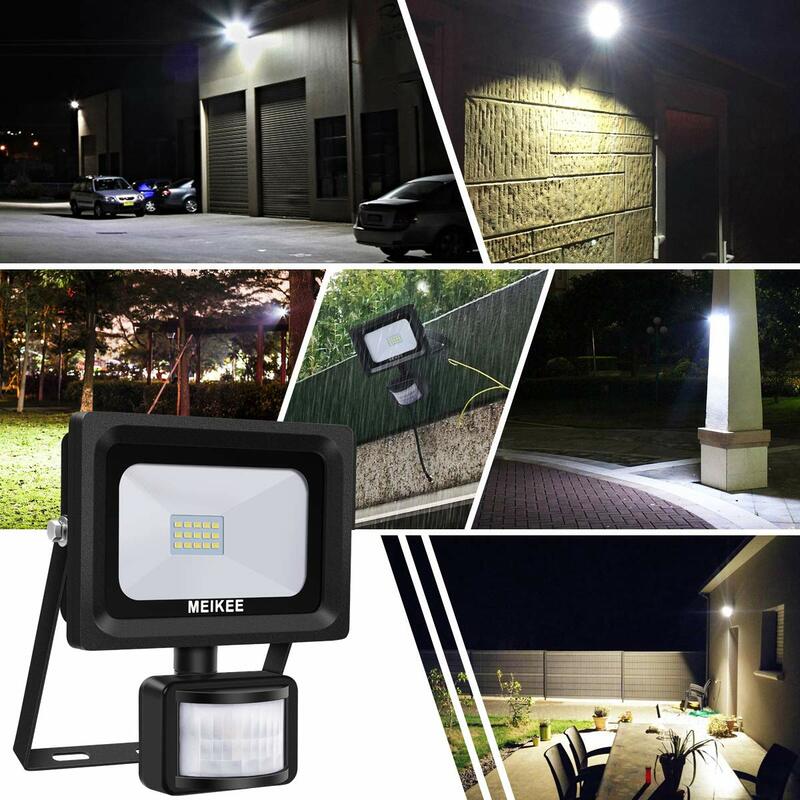 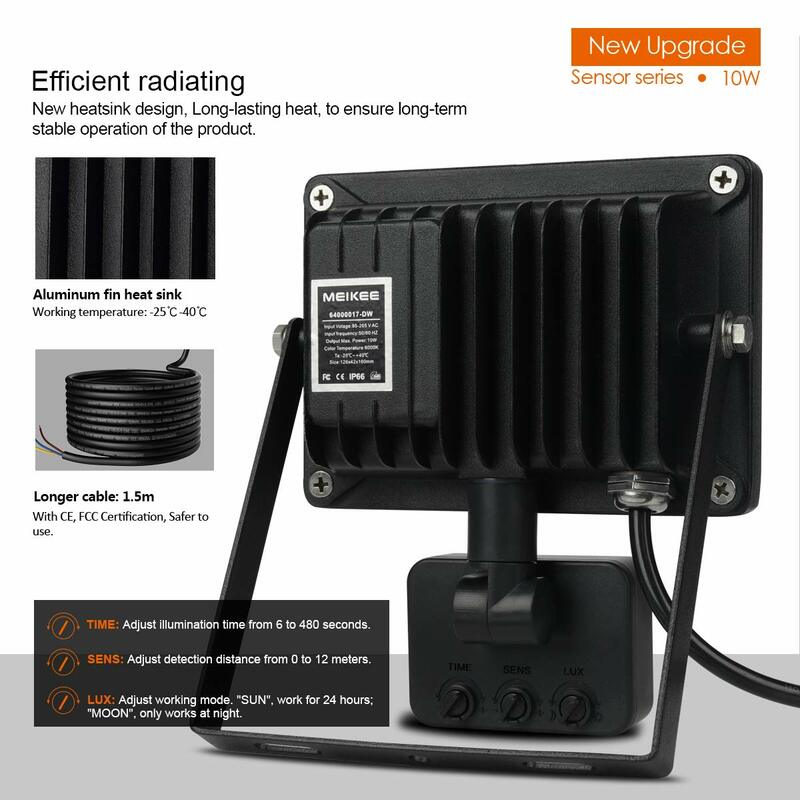 Energy Saving: Achieving the same as a 60 W halogen bulb and Save 80% on electricity bill for Outdoor and Waterproof IP65.